LotusUSA – Life. Well Organized. Not your mom’s picnic basket. Introducing a NEW way to picnic. 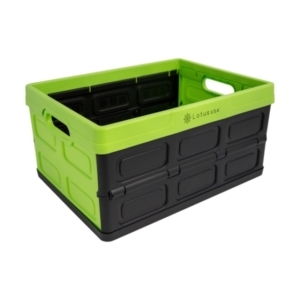 Fold-It crates are designed for today’s busy yet sustainable minded families, professionals and industry innovators. 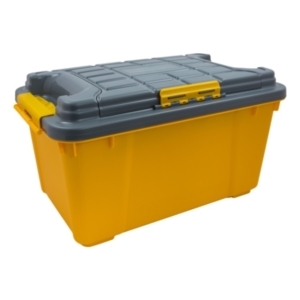 Store-It storage solutions are the perfect choice for personal and industrial storage and organizing needs. 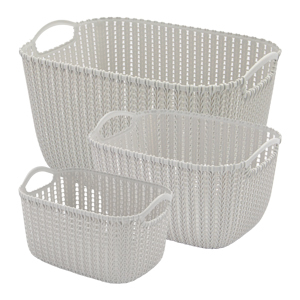 Sort-It decorative rattan laundry baskets are as attractive as they are functional. 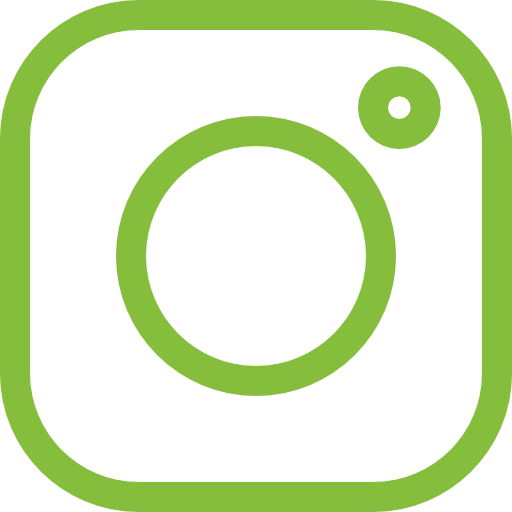 Connect for the latest product updates, news and blog! Since 2017, the Folds of Honor has carried forth a singular noble mission. To provide educational scholarships to spouses and children of America’s fallen and disabled service members. We donate a portion of every Lotus USA sales to this great organization. © Copyright Lotus USA | A Lotus International Company | All Rights Reserved.